Seminar title and slogan “Baffled by Bitcoin? Confused by Crypto? “ has attracted more than 100 people from various local businesses. It is no wonder, as when the host asked the audience – how many people heard about Bitcoin and Cryptocurrency – all raised their hands, but when asked – who can say they know what it is and how it works? 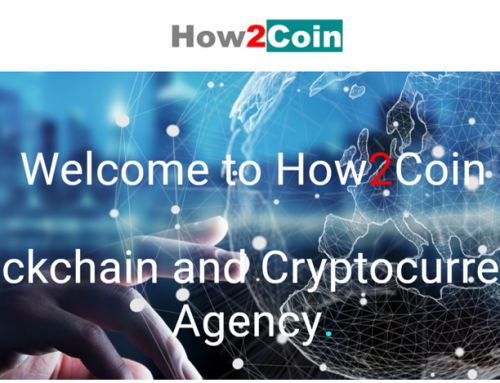 – only few admitted… Same relates to us, we have been following Bitcoin for quite a while and just before seminar we received a number of enquiries to set up bank accounts for Bitcoin related businesses. We were surprised how difficult it was to find a bank which would accept such business. So we went to the conference with expectation to find some answers and understand the Cryptocurrencies. 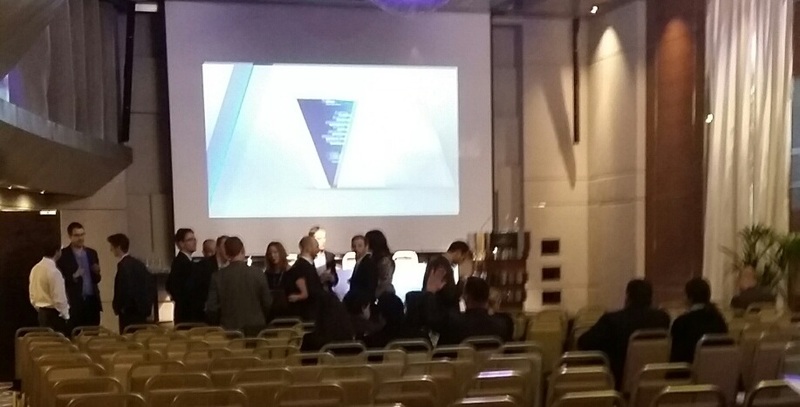 The event was held on December 4th, 2014, in a huge state of the art conference room of the newly anchored 5star hotel Sunborn in Gibraltar. Event was organised and hosted by KPMG Gibraltar, sponsored by International Payment Platform GOCOIN and International law firm Hassans. Agreed its a maze of a system this Bitcoin and Block chains. All technical fundemantels are correct it probably more safe then cash. The only problem is cryptocurrency chanllenges the hegmony of Banks so it will not win any favours from regulators and Banks. But I am sure in next 20-25 years it will forge its credibility in some shape or form. The other potential problem is limited supply (I dont know if they will ever be able to increase the over supply threshold)..